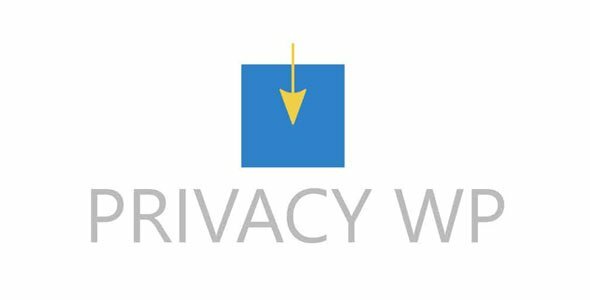 Why Do You Need Privacy WP? Are Their Plans To Connect It With More Services? Yes. The plugin is stable, but new features are also in production. We’d love to hear your feedback on integrations that are important to you.